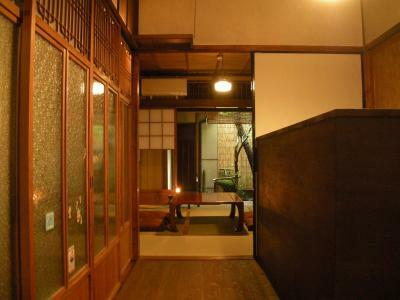 Lock in a great price for Guesthouse Itoya Kyoto – rated 9.1 by recent guests! Everything was super clean and organized! 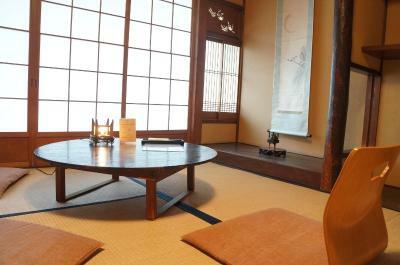 They offered us to stay in a traditional japanese room the first 3 nights, for the same price as our cheaper booked room. They have rice for free and a rice maker to cook it. They also have free shampoo and body soap. There’s is a 7-eleven really close and several other convenience stores. They also sell bus day passes. The guesthouse is beautiful and it felt amazing to stay in a place like this! Arrive with cash because they don’t accept credit cards! 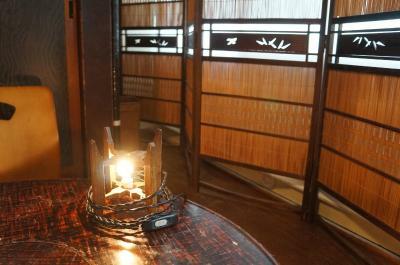 Very traditional guesthouse with beautiful common areas where you could meet other travellers. 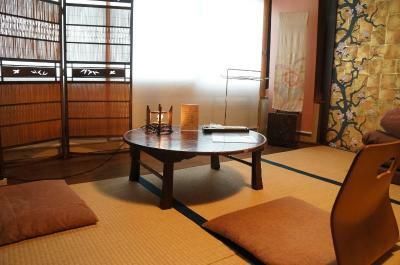 The two bedroom had very comfortable futons and very traditional floor and walls. Air-conditioning provided. The staff was extremely helpful and really went the extra mile to make our stay enjoyable. They offer you 2 charts when arriving, one with nearby facilities and restaurants and one for buses. 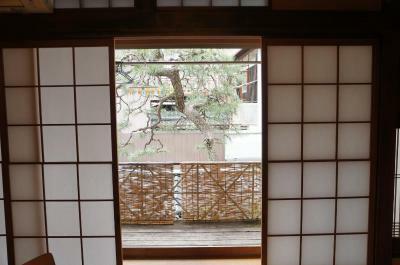 They also serve you well made coffee on demand which is worth the extra wait and 200 yen for those staying at the inn. The inn was beautiful and super clean although a little small(don't bring your bags to the toilet). 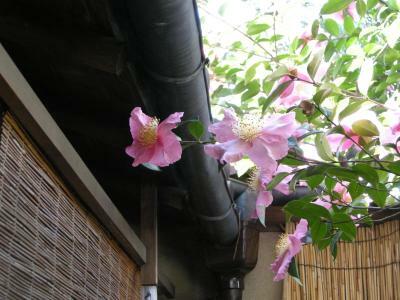 It is an extremely convenient location with short walks to a lot of enjoyable places. That does make the nearby traffic heavy and we wore earsplugs at night to keep the noise out. 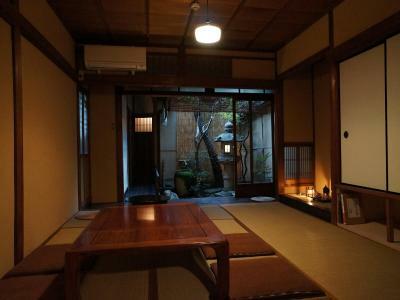 Very cosy place, well-run, clean, quiet. The neighborhood is lovely and it’s easy to get around with the many buses around. 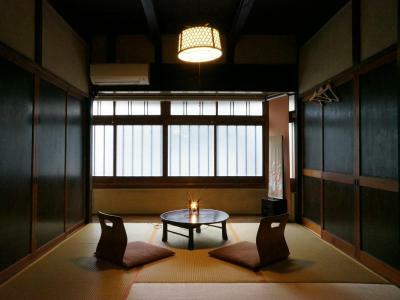 There are 2-people rooms as well and they look very nice. The 6-person dorm was comfortable, too. 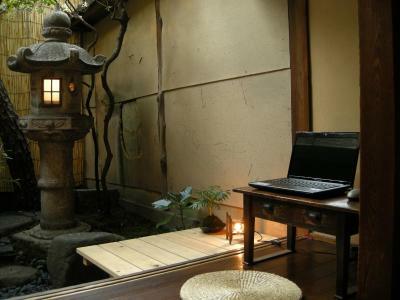 This was my first time in Kyoto, and Guesthouse Itoya Kyoto was a dream accommodation. 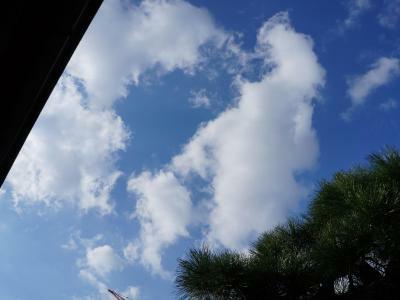 Not only was it conveniently located near several bus routes, but it was also surrounded by wonderful restaurants and the Imperial Palace. 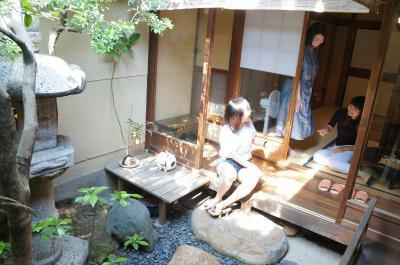 The hosts were very welcoming, and I fell in love with their traditional house. 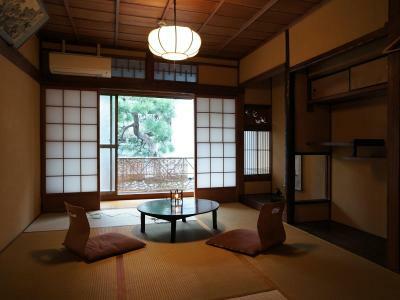 The futons weren't especially thick, but the tatami floors were a huge plus. 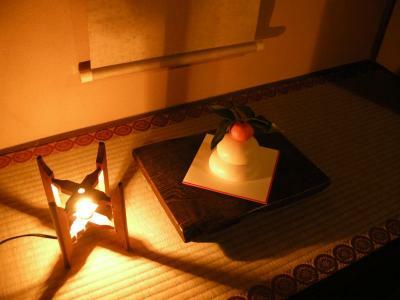 The communal kotatsu was really enjoyable during the cold evenings. Living room was nicely decorated. The 2 ladies working at the guesthouse as helpers were very nice and helpful. Very fun and kind staff, they even brought our luggage on the 2nd floor to which our room was located. Kudos to the male staff, I already forgot his name. Overall the service & amenities were great. Great design. 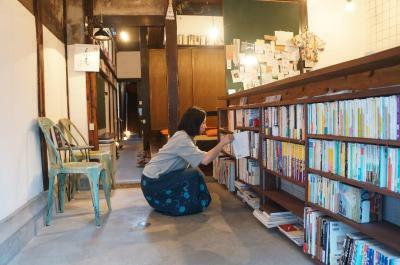 Nice selection of books and good coffee. Hosts very welcoming. Great location. Hardly 10 minutes from nijo station on the JR line. A 7-11 just across the road. Great hosts. Traditional architecture. Clean facilities. 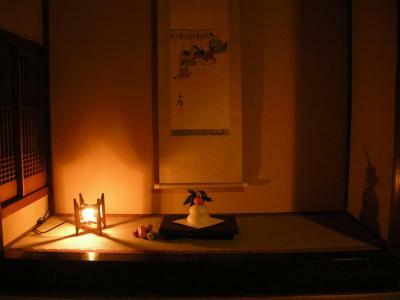 Friendly, helpful staff, traditional feel, nice location away from the centre of the city. Plenty of places to eat nearby, and easy to get around on the buses, including to Kyoto central etc. 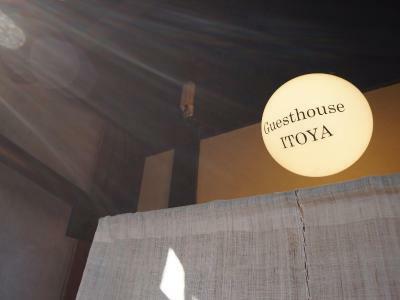 Guesthouse Itoya Kyoto This rating is a reflection of how the property compares to the industry standard when it comes to price, facilities and services available. It's based on a self-evaluation by the property. Use this rating to help choose your stay! 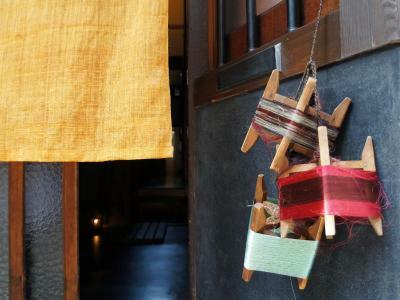 Offering rooms in a traditional Japanese-style building, Guest house ITOYA Kyoto is a 7-minute walk from the Horikawa Imadegawa Bus Station. 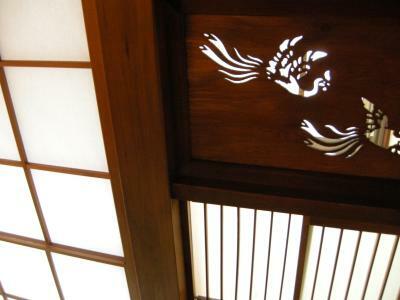 Imadegawa Train Station is a 17-minute walk away. Free Wi-Fi is available in all areas of the building. 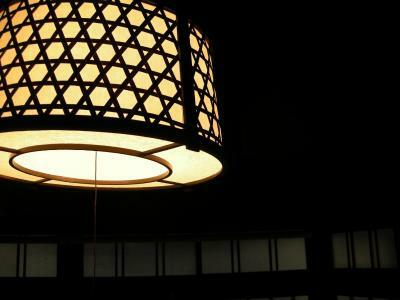 Rooms provide dim lighting and air-conditioning. The shared bathrooms include amenities. Free coffee or tea is served to all guests. A kitchen is available for guests to cook their own meals or snacks. Coin-operated laundry machines are located in the building as well. 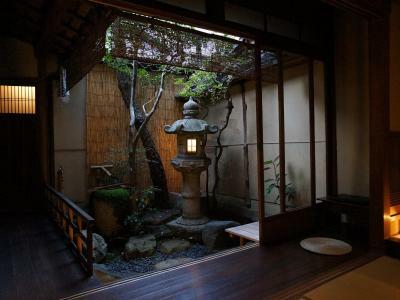 Guest house ITOYA Kyoto is a 15-minute walk from the Kitano Tenmangu Shrine, and a 20-minute walk from the Kinkakuji Golden Temple. 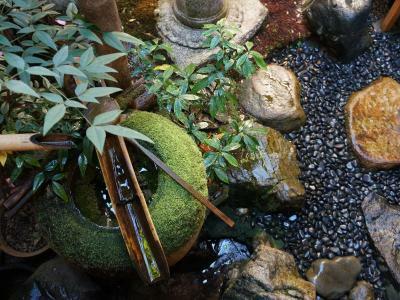 The JR Kyoto Train Station is a 20-minute bus ride away. 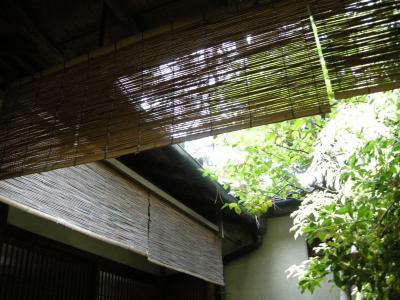 When would you like to stay at Guesthouse Itoya Kyoto? Price includes 1 bunk in a room with multiple bunk beds. This room is available for female guests only. This triple room comes with 3 futon mat beds. Area Info – This neighborhood is a great choice for travelers interested in city walks, architecture and history – Check location Great location - show map Guests loved walking around the neighborhood! 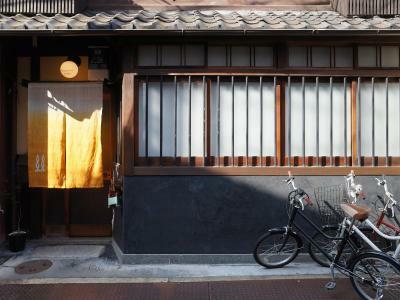 House Rules Guesthouse Itoya Kyoto takes special requests – add in the next step! 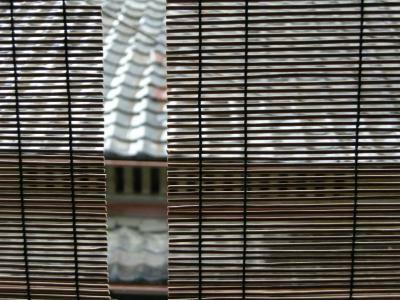 Guesthouse Itoya Kyoto accepts these cards and reserves the right to temporarily hold an amount prior to arrival. The property reception is available between 08:00 - 11:00 and 16:00 - 21:00. Luggage storage is available prior to check-in, between 08:00 - 11:00. Please note that the staff are not available at the reception between 11:00 and 16:00. Please note check-in is not accepted outside regular check-in hours (16:00 - 21:00). Please be informed that there is no parking space on site. Bicycles and motorbikes are not accepted. 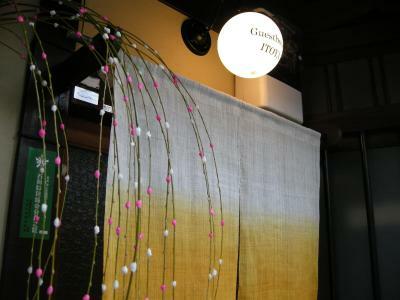 Please inform Guesthouse Itoya Kyoto of your expected arrival time in advance. You can use the Special Requests box when booking, or contact the property directly using the contact details in your confirmation. Unfortunately, there is not too much to do around the neighbourhood - however, there are buses and taxis readily available. No negative comments for the property per se. The mattress was a bit thin but the staff kindly added a futon. 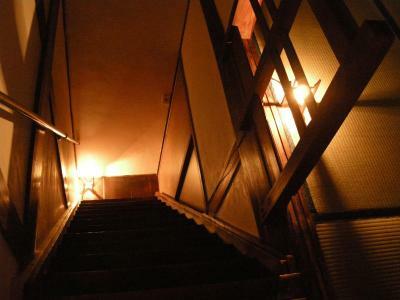 The stairs are steep, as they often are in these old houses. While I didn't enjoy the cold walks to the toilet/shower facilities, I enjoyed the atmosphere and would definitely stay here again. 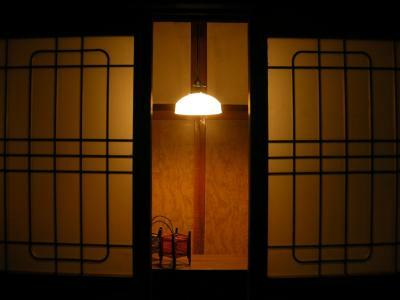 It was cosy and felt like my 'grandmother's house,' a phrase I said a lot even though my grandmother isn't Japanese nor had a house like this; it just felt like home. Better heating. Guesthouse was too cold throughout making it quite uncomfortable. 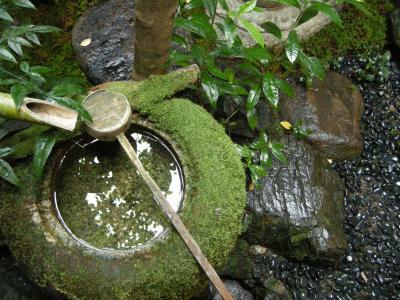 an indoor sink basin would have made things much better. The male owner could have been a bit gracious with cleaning times instead of opening the door at 11am on the dot statung cleaning needed to be done and leaving the door wide open. 15mins is often the average grace period for most places. I checked out at 11:10 - it was not necessary for him to do that. Check-in times are too rigid. 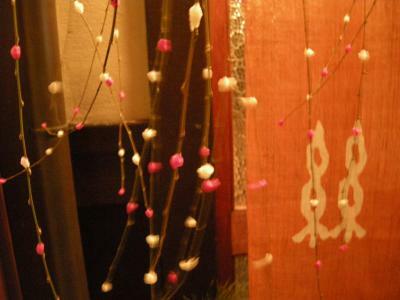 Most visitors are doing activities during this window avaible and may have to cut activities short to make it to the location on time. There should be an option to check in and pay when you drop off your luggage, even if you do not have access to the rooms yet. Location transport links are not very good. Buses are frustrating to use as the correct bus stops can't always be found. Lack of plug sockets in the rooms... couldn't charge phone in or any other devices. Probably the unheated toilets, toilets were kinda outdated. 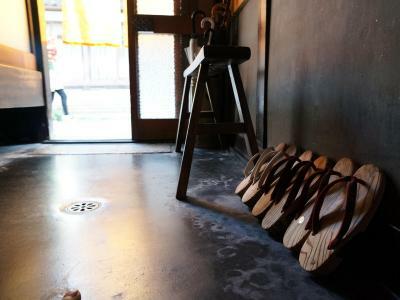 I understood if the reason was they’re trying to maintain the old traditional/ryokan experience but atleast update the toilet. Also, they don’t accept card as payment. 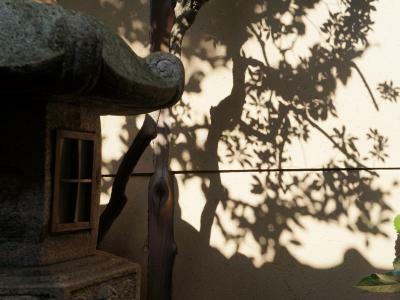 it's an old Japanese traditional house, with a garden. 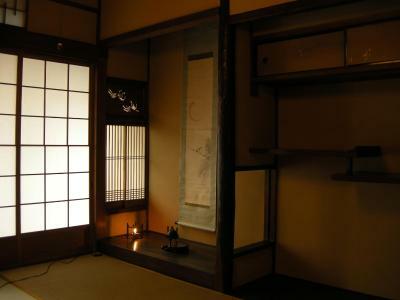 space in the room is small but very clean and the smell of tatami fills the house. staff was friendly and helpful. 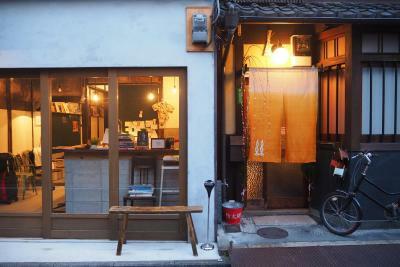 location is a bit far from the city centre but you can reach anywhere in Kyoto by bus. Nothing. It was warm, accomodating and patient. Just like Japan. Our room was upstairs and shared toilets/showers were downstairs down steep stairs Not a complaint - we knew this in advance but something to keep in mind. 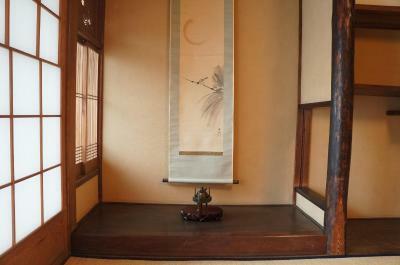 Beds, like most in Japan, are a little thin. 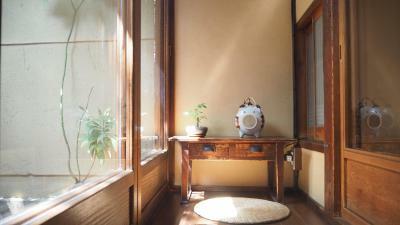 Feels like an authentic Japanese guesthouse. 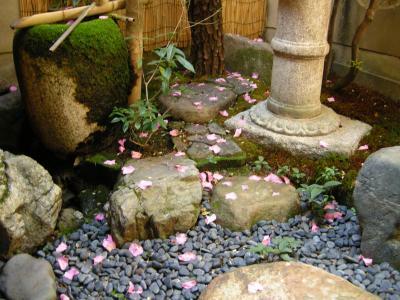 Has some open air areas throughout which is very lovely now when its warmer. Our room was bunk bed style, and room is quite small so one must be prepared for that. Since its an old building you are asked to be quiet so you don’t disturb other guests. 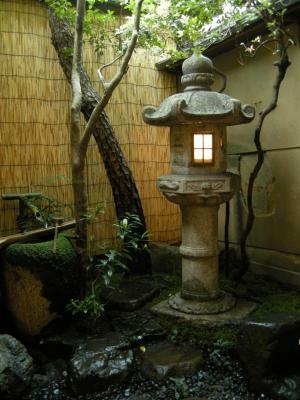 Location wise it’s quite good, and you can walk there from Nijo station (25+ min) or take a bus. They sell day bus passes at the guesthouse so if you are going to travel around Kyoto its a good investment. Noise of the house and the road next to it kept me up all night. Even with earplugs..